As someone who has tried about 60 different players, I have selected 5 different players that will appeal to everyone. 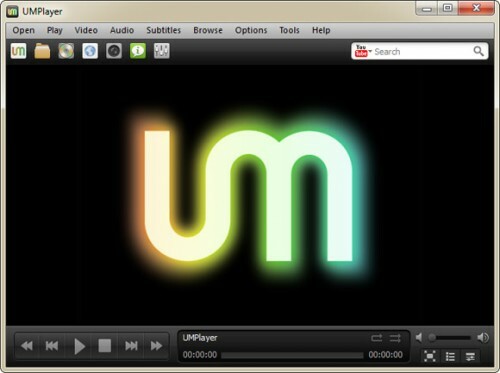 Kmplayer and UMPlayerIn actually there is no difference as a feature. Programs that you can easily run DVDs that you bought without buying a computer. You can easily watch movies without problems. Most of the video formats run. I recommend these two players to users who do not watch two or three movies every day. BS PlayerThe only thing that puts it in the 4th place is actually the search tool for subtitles in the extras. Picture and sound quality is not much different from other players. But with the subtitle search tool, you do not have to search for individual subtitles on internet sites. You do not even need to install an extra codec pack. 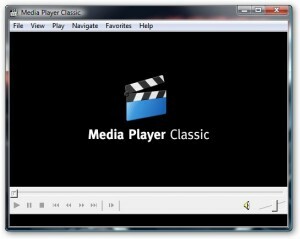 Although it is often confused with Windows Media Player, there is nothing to do with WMP. You can watch all movies on this player. You will not have any problems with codecs. It is simple and fast. While watching these movies on these two players, you rarely get the codec problem, but they have their own characteristics that distinguish them from their competitors. That's why they're second. In VLC Player you can increase the sound ratio by 400%. In GOM Player, you can rewind or rewind incompatible subtitles with the Subtitle Explorer inside. 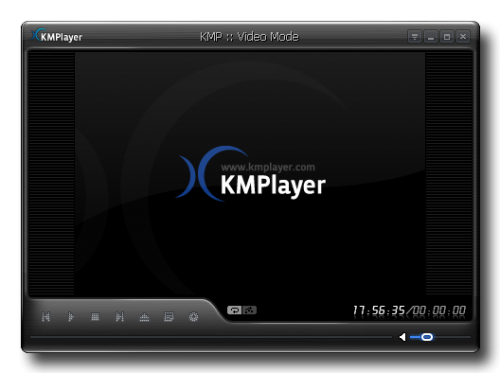 GOM Player Turkish language packYou can also install. Gom Player Featuresyou can click on the link to see the details in detail. VLC 2.0. FeaturesYou can also click on the links in detail. VLC Player for download Click. 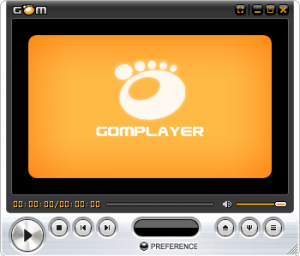 GOM Player for download Click. 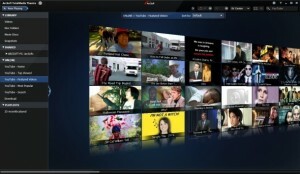 If you want to watch BluRay, 3D movies if you are looking for a movie, this player is for you. Other players may be able to play BluRay, but never on this player. You will understand what I mean when you watch a movie in any player and watch it on this player. Such applications run many forms. You still want to change the formats Format Factory program.